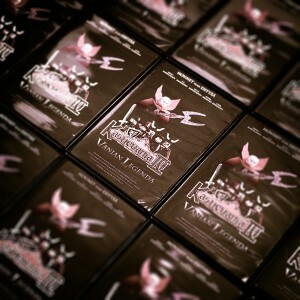 I want this DVD! How in the world do I get it? I am from the USA and am a Huge Castlevania and Lego fan, and your videos are Amazing!